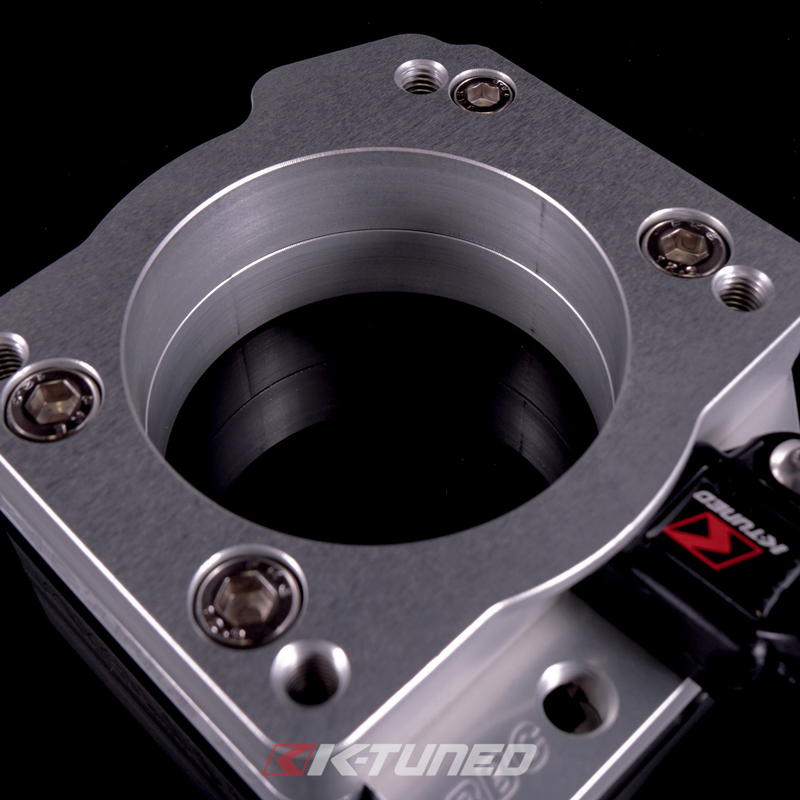 The Honda ZDX throttle body is a great upgrade for DBW (Drive By Wire) cars looking to increase airflow. 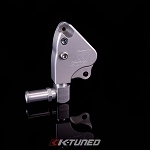 It offers OEM reliability at an affordable price. 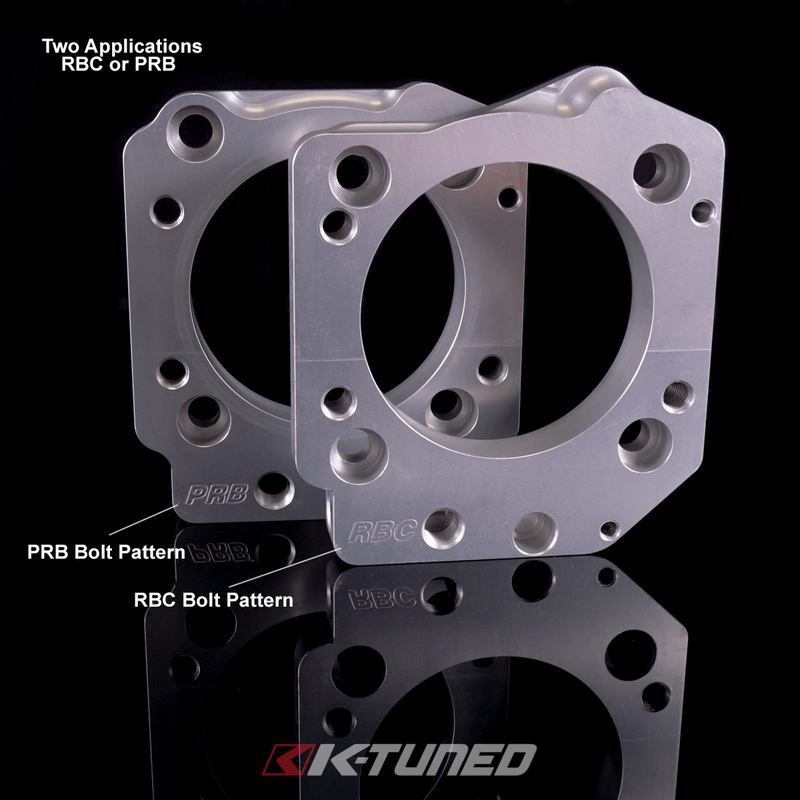 Our adapter makes it easy and simple to bolt it up to any manifold with PRB/PRC or RBC/RRC bolt pattern. 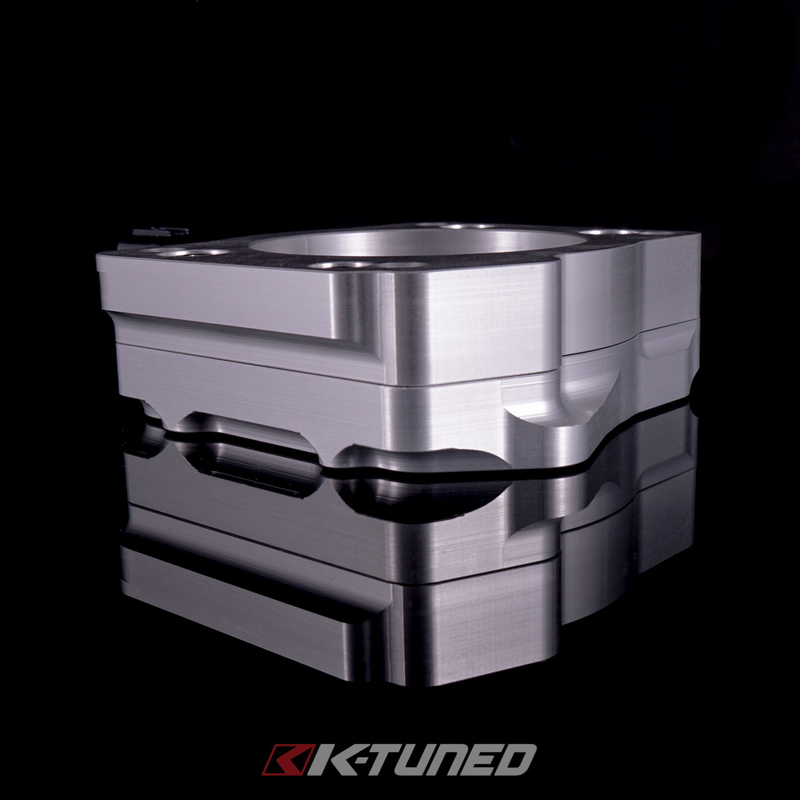 We've incorporated several great features to make the process simple and offer best fitment. 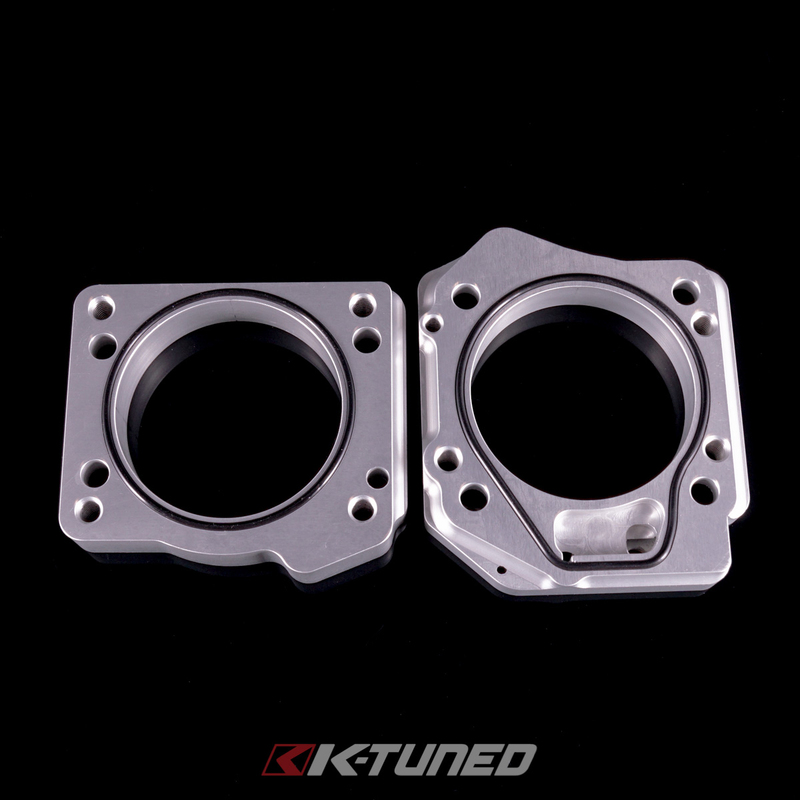 The adapter is made as a two piece design to ensure proper alignment when installing. 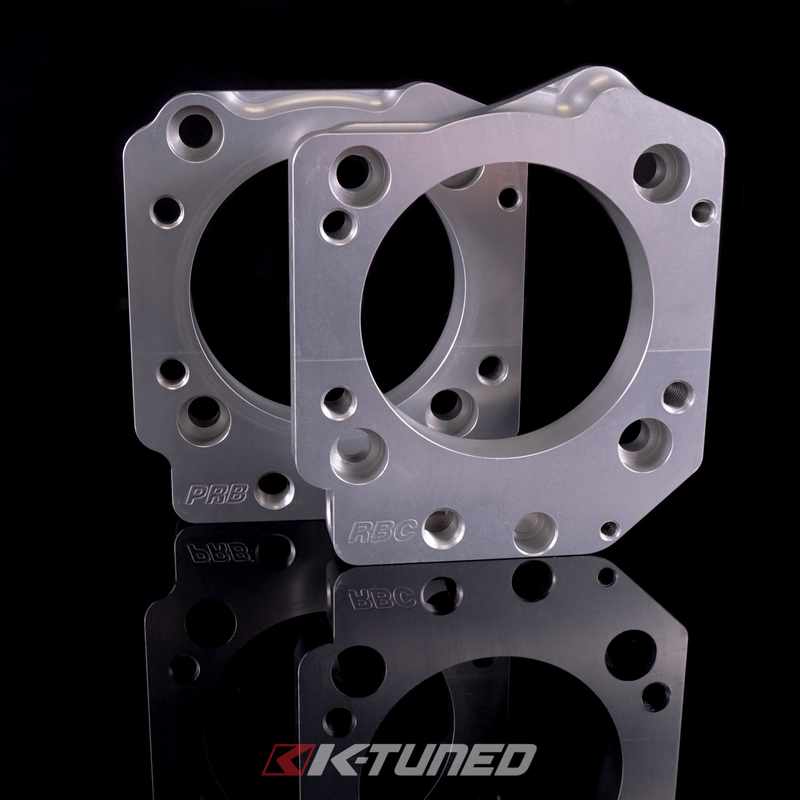 The first plate (Manifold Plate) bolts up to the intake manifold and seals with an o-ring. 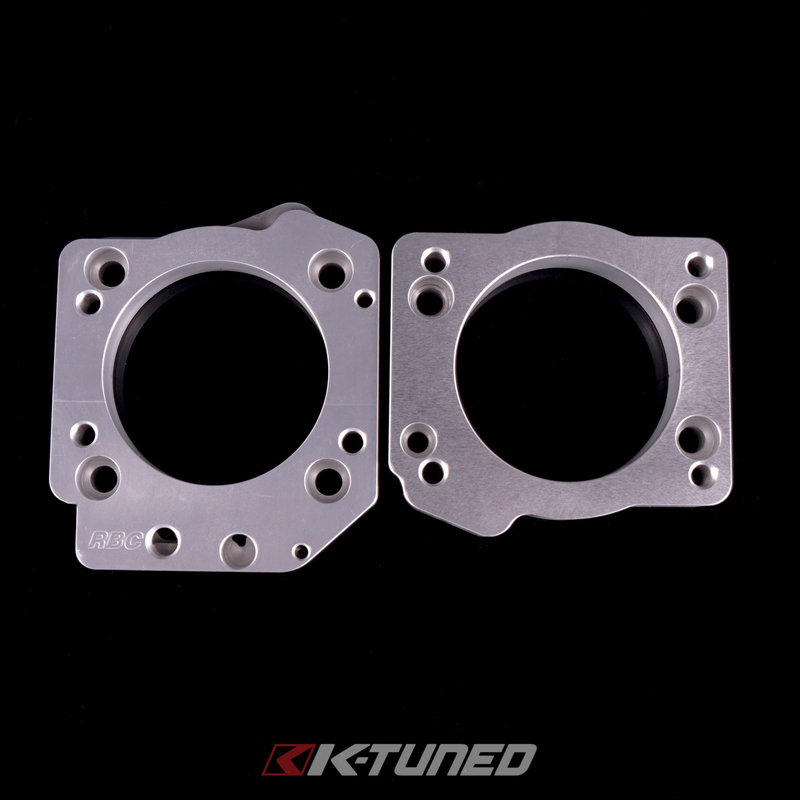 At the base hidden away form sight you will find two 1/8 NPT ports that can be used for accessory vacuum lines or EVAP Purge, Brake Booster, etc. 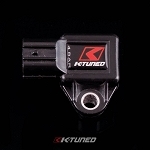 You will also find a new MAP port. 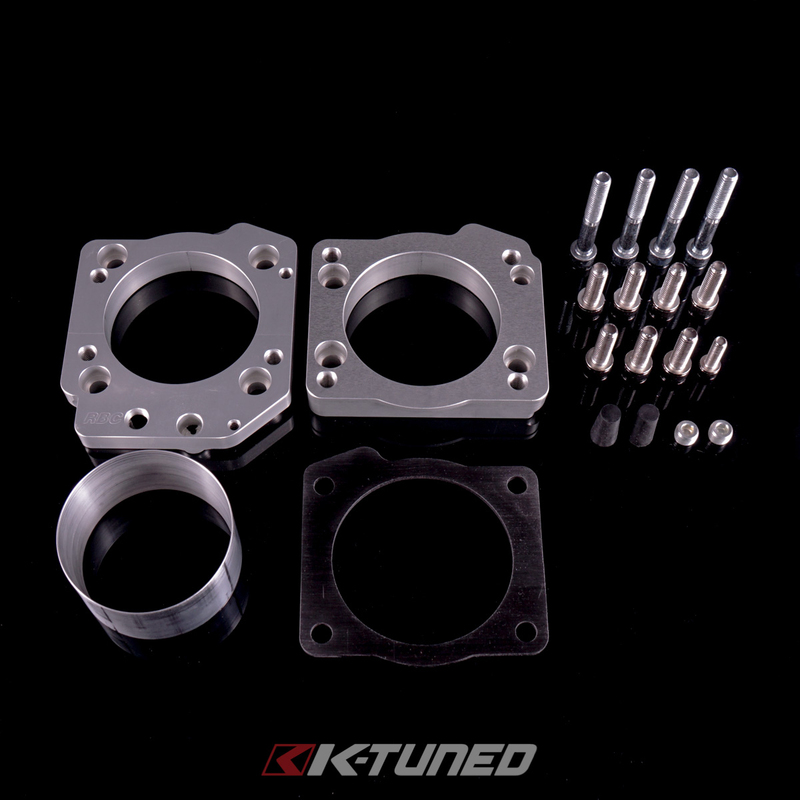 We relocated all these to the bottom to help keep that clean and simple look. 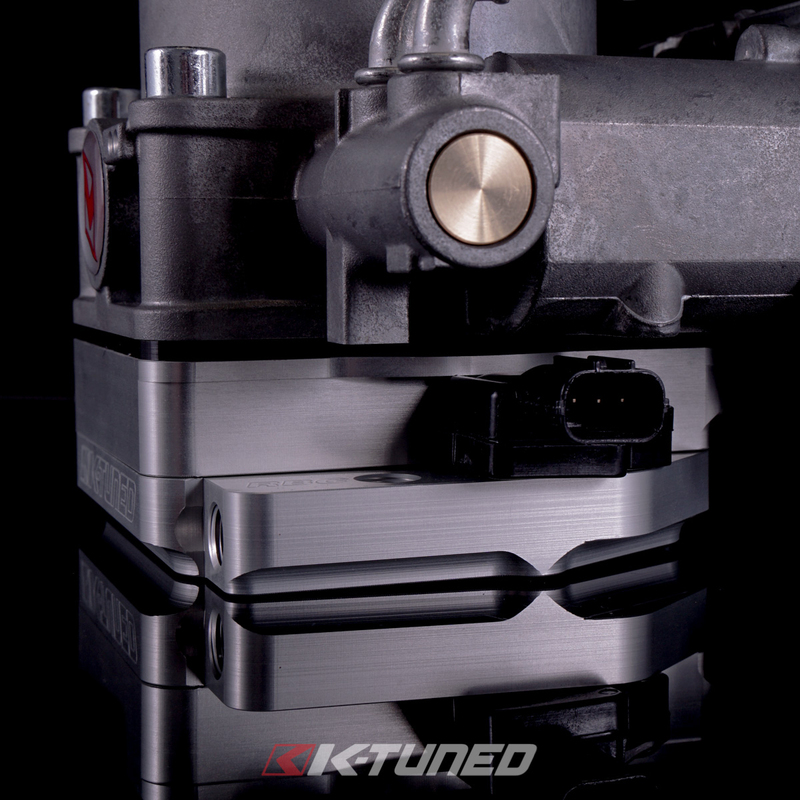 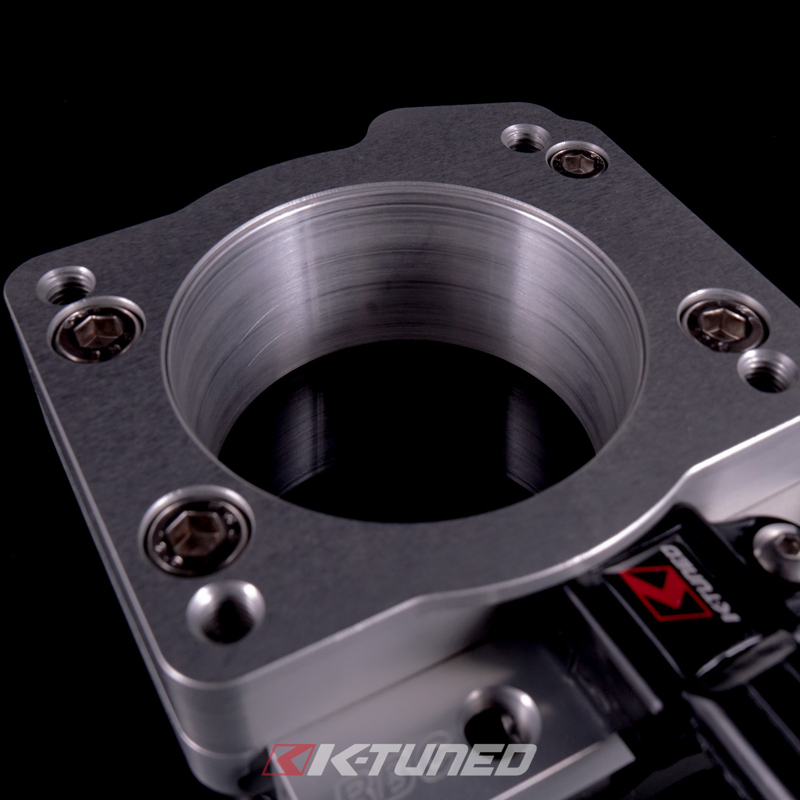 Next we have an optional tapered sleeve that can be used if you do not want to port match your manifold. 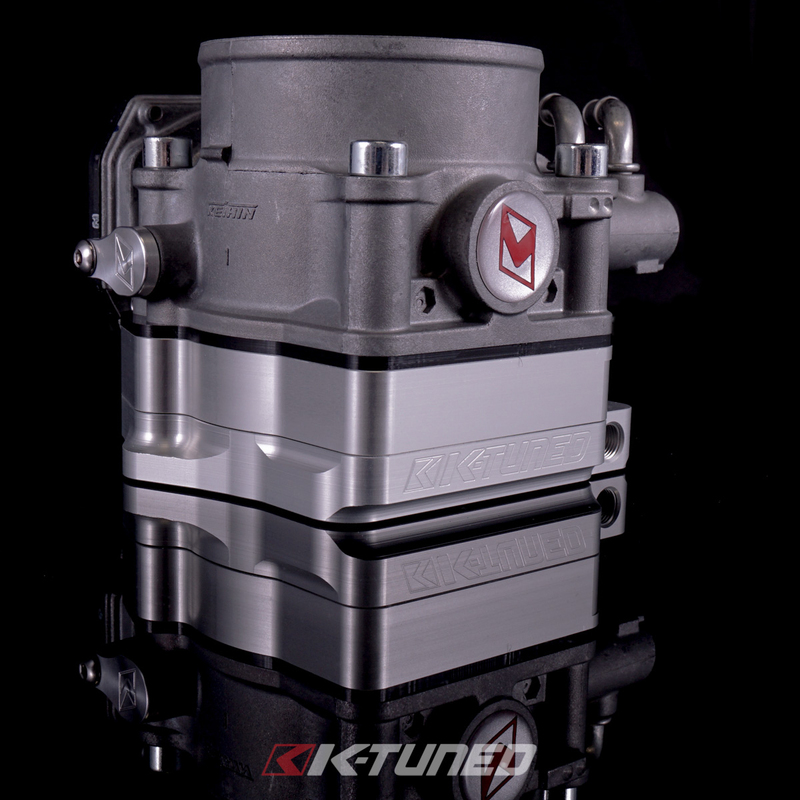 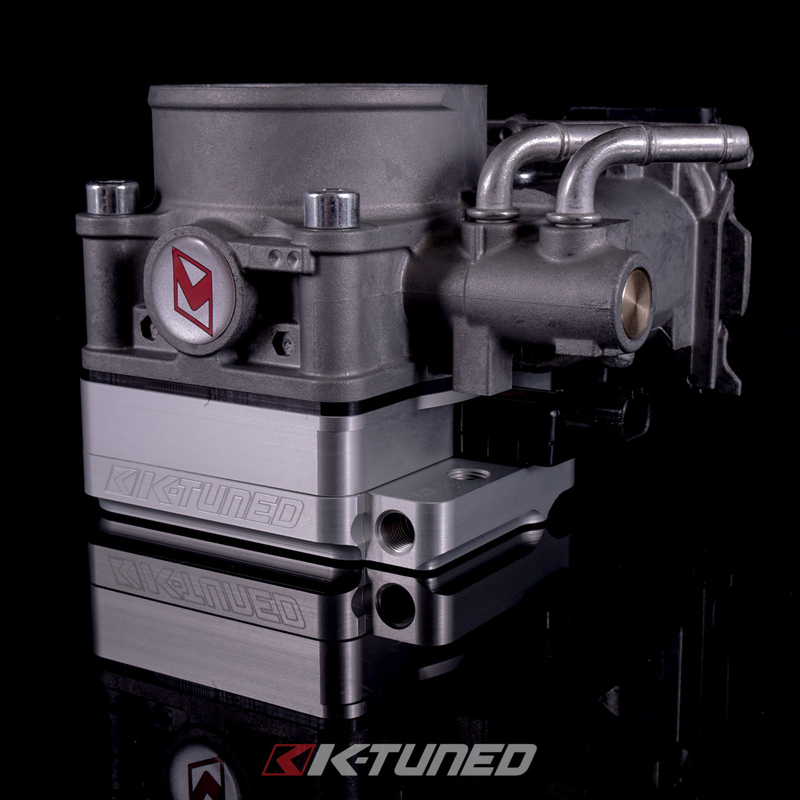 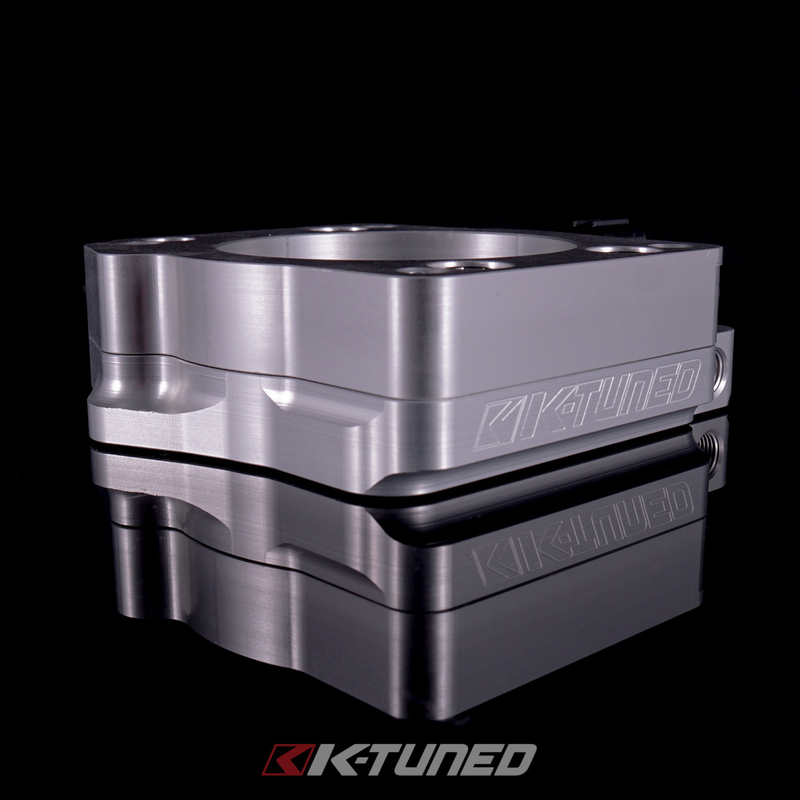 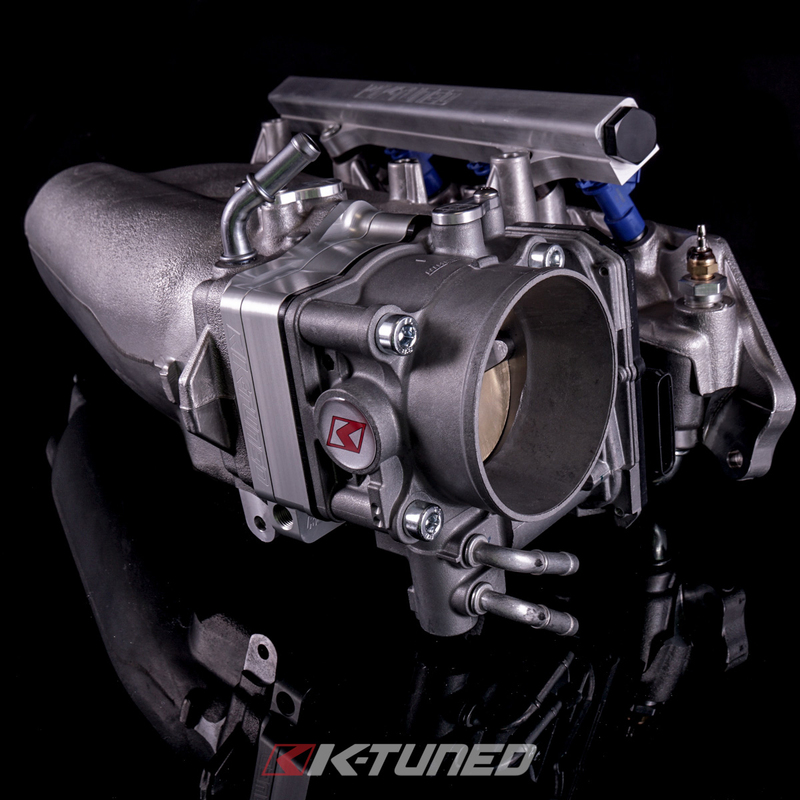 The sleeve offers a perfect transition from the larger ZDX port down to the stock manifold inlet and ensures smooth airflow. 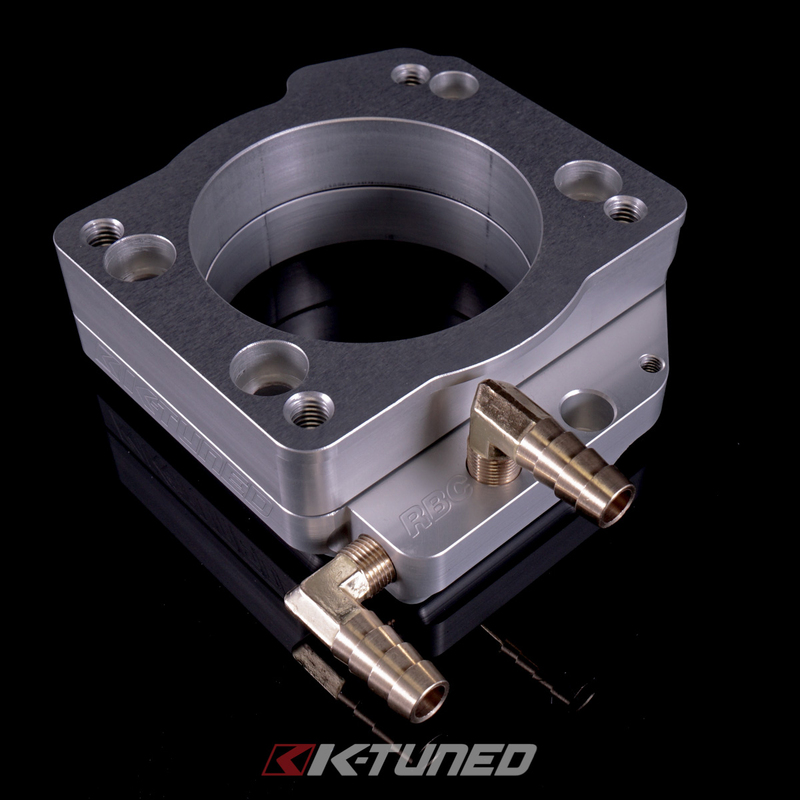 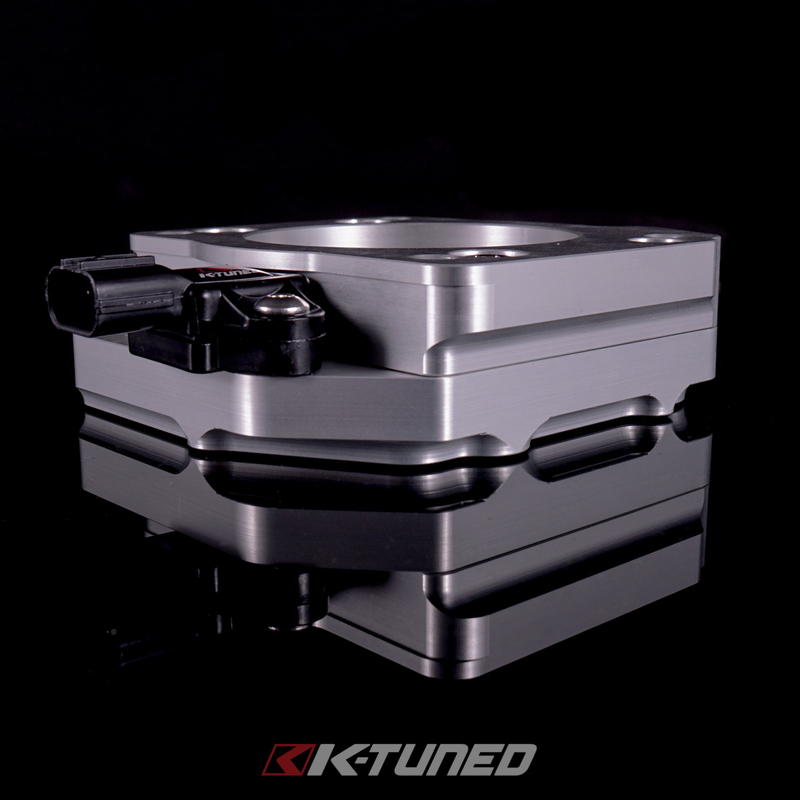 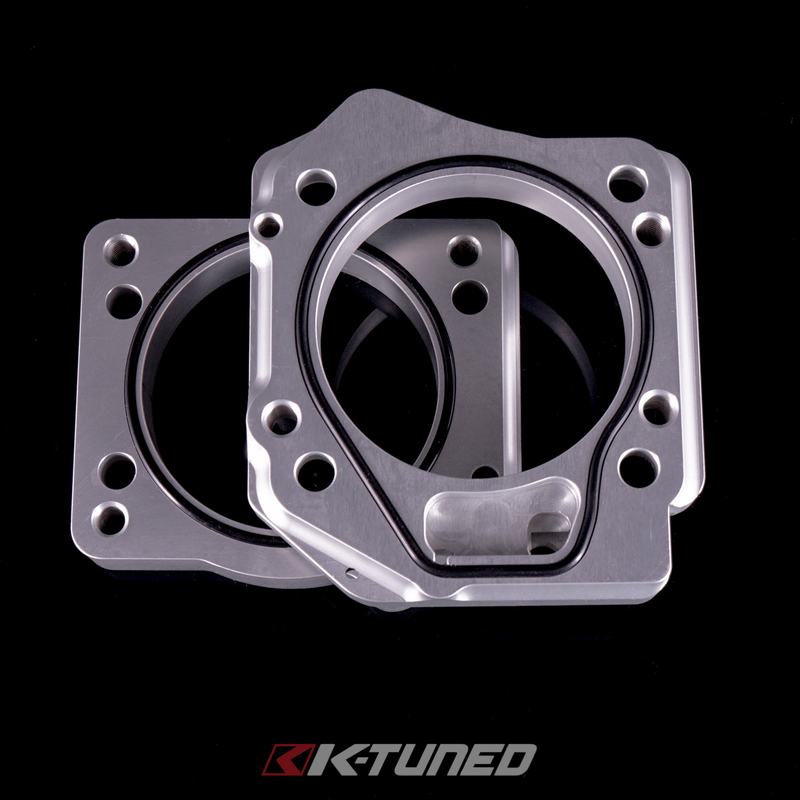 We have also included a thermal gasket that is used between the throttle body and the top plate (Throttle Body Plate). 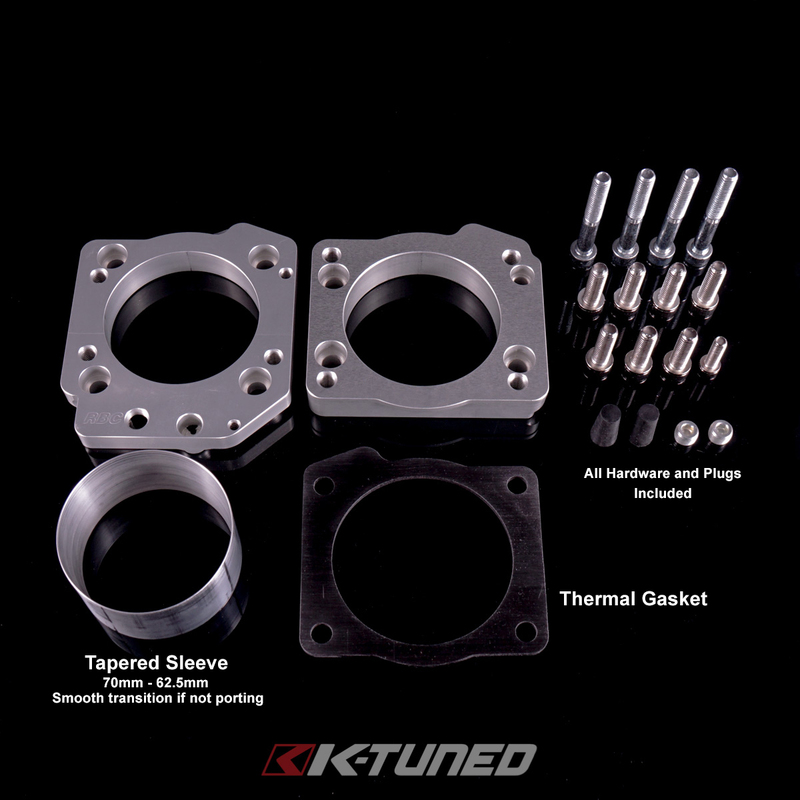 As usual we include all the necessary hardware plus two 1/8 NPT plugs, and two rubber MAP plugs. 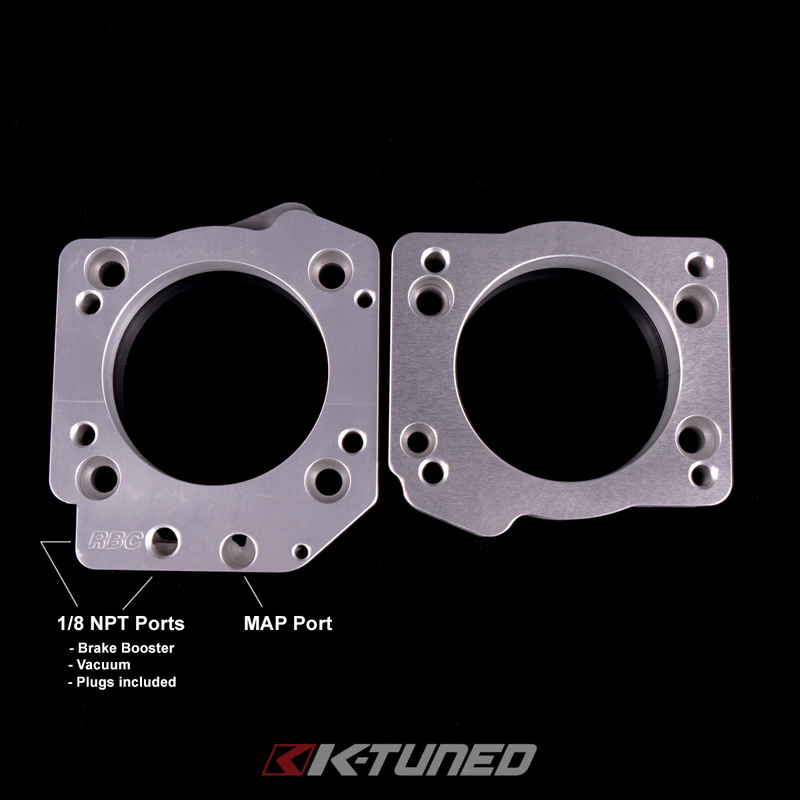 We offer the Billet MAP Plugs as an upgrade for boost setups or for customers that want something nicer than black rubber. 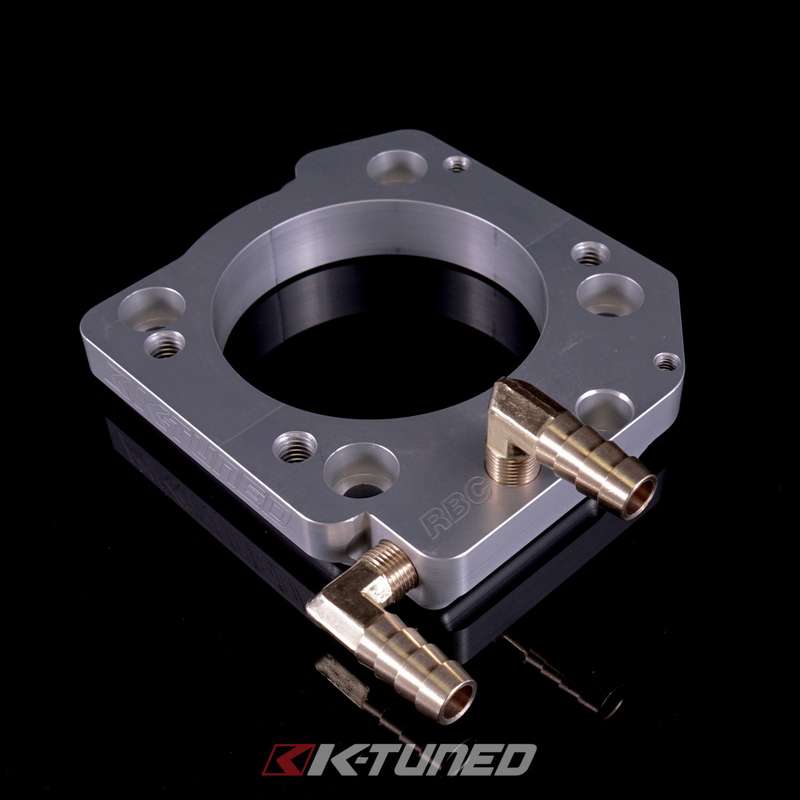 We have also provided a 1/8 NPT to 3/8 Barb 90 degree fittings to connect EVAP or other vacuum lines. 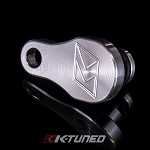 EVAP can be disabled in Flashpro and removed to further cleanup the installation.